Picture yourself as a first-time vaper. Perhaps you want to quit smoking or maybe vaping is your first foray into nicotine. You walk into a vape shop and stop in your tracks. It’s wall-to-wall options. Where do you start? Whether you’re a first-timer or a vaping pro, your vape pen will have a powerful impact on your experience. To help you start sifting through your options, let’s talk terminology. 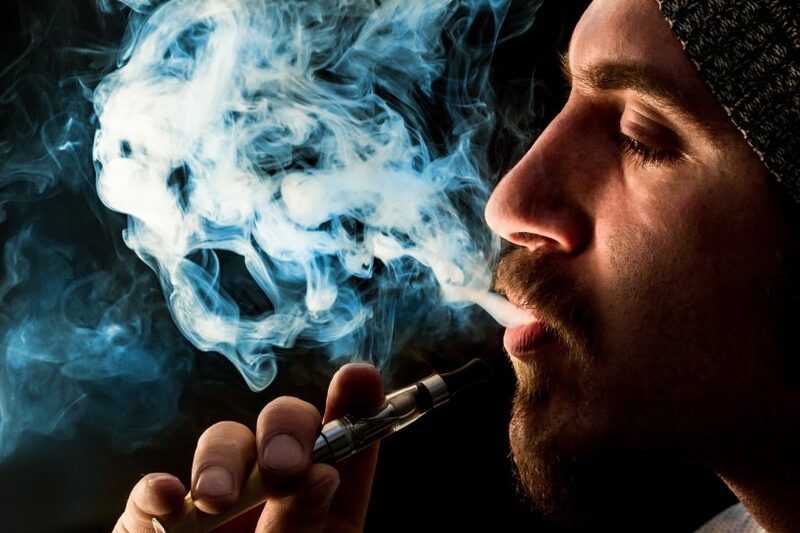 Chances are that you’ve heard of vape pens and you’ve heard of JUULs. What’s the difference and how do you know which one is best for you? Here’s everything you need to know about JUUL vs vape pens. JUUL vs Vape Pen: What’s the Difference? As with anything, it’s fun to experiment with different vaping options to see what you like. To help you decide where to start, though, check out the basic differences between JUULs and traditional vape pens. A vape pen has three basic parts: a chamber for the e-liquid, a heating element, and a battery. It’s a simple process: the heating element warms the liquid to turn it into a vapor, which you inhale. A JUUL is a specific brand of vape pen. It works in the same way as a vape pen, but it’s a more “closed” product. In other words, you can only use JUUL brand e-liquid in a JUUL vape pen. Vape pens come in all varieties of sizes, shapes, and colors. There are plenty of brands that make their own styles. However, it’s easy to tell that most of them are vape pens because of the mouthpiece. JUULs, on the other hand, look more discrete. They’re the shape of a USB flash drive, so it’s not as obvious that they’re vape pens. JUULs are also around the size of a traditional cigarette, making them smaller and lighter than most vape pens. For the user, one of the most noticeable differences between using JUULs and vape pens is the nicotine level. Most JUUL pods have a high level of nicotine: around the same amount as a full pack of cigarettes. They offer two of their flavors with smaller nicotine levels, but these options are limited. E-liquids for traditional vape pens, on the other hand, put you in control. You can find them with any level of nicotine, including no nicotine at all. There are pros and cons to both of these options. The high nicotine levels in the JUUL allow you to get the nicotine you want with fewer puffs. On the other hand, if someone is inexperienced with nicotine, it’s easy to get more than you bargained for. One reason experienced vapers tend to use traditional vape pens is that they’re easy to modify. You can change the mechanics of them to adjust the effect your vaping has. It’s the same way mechanics tend to enjoy modifying their cars while people without mechanical skills want a vehicle that’s easy to use. JUULs, then, are those drive-right-off-the-lot cars. They’re easier to pick up and use than a traditional vape pen and with fewer parts, they’re less likely to have problems. That means that they’re not customizable, though. Part of the reason people enjoy vaping is the experience of holding the pen in their hand and puffing away. The experience is different based on the type of vape pen you choose. A JUUL feels more like a regular cigarette than most vape pens. Its size and weight are similar, so you could hold it in a similar way if you choose. The draw feels similar to the draw of a cigarette too. A traditional vape pen, however, has a feel all its own. Most have a very different shape from a cigarette and require you to hold them in a different way. All in all, if you’re trying to transition from smoking to vaping, a JUUL will be an easier transition. Unless you’re Mr. Moneybags, you need to consider pricing in your decision. After all, vaping can become a long-term habit so the costs will add up over time. 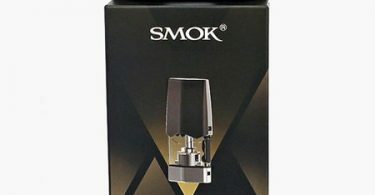 The starting packs for vape pens and JUULs cost about the same. For most people, though, the JUUL pods will cost more over time than e-liquid for traditional vape pens. Of course, it all depends on how much you vape. If the high nicotine levels in JUUL pods mean you’re only inhaling a fraction of what you’d inhale with other e-liquids, you could save money with a JUUL. There’s no way to know for sure until you establish how frequent your habit is. Vaping gets praise for being a safer alternative to smoking. While nicotine itself has some health risks, that dangerous cancer risk is gone with vaping. Still, along with that praise, vaping has drawn some criticism for another health risk: Diacetyl. Diacetyl is a chemical that makes food and sometimes e-liquid taste like butter. It can be harmful to your lungs if you inhale it. Diacetyl was the cause behind the epidemic of “popcorn lung” in employees at popcorn factories. It’s important to note, though, that not all e-liquids contain diacetyl. It’s only used to create specific flavors. If you use a JUUL, you can rest assured that there is no diacetyl in the JUUL pods. With a traditional vape pen, it all depends on the type of e-liquid you buy. 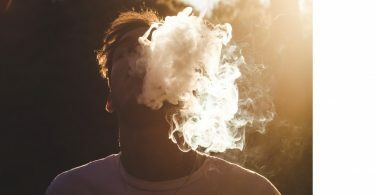 You can stay safe by avoiding e-liquids with diacetyl. One of many benefits vaping has over smoking is that you can choose your flavor of e-liquid. It’s important to note that traditional vape pens have more flavor options than JUULs. With a JUUL, you’re limited to the eight flavors of pods JUUL sells. With other vape pens, you can use e-liquids from countless brands, making your flavor selection as good as limitless. Whether you’re starting your vaping journey now or you’ve enjoyed vaping for years already, the vape pen you choose will set the tone for your experience. To compare a JUUL vs vape pen, take a look at the differences above and compare the pros and cons that appeal to you. For more handy tips about vaping, check out more articles on our vaping blog. Hookah vs Vape: What’s the Difference?